Nneka Egbuna is a Nigerian singer, songwriter and actress. She sings in English, Igbo and Nigerian Pidgin. 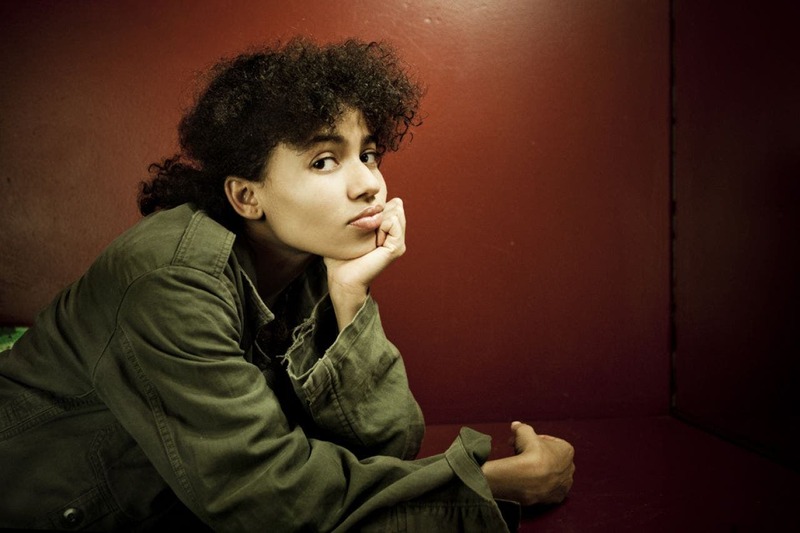 Even though Nneka sings more than she raps, she names hip hop as her primary musical root and most important source of inspiration, while citing artists such as Fela Kuti and Bob Marley as well as contemporary rappers Mos Def, Talib Kweli, and Lauryn Hill as key influences in her own pursuit of musical recognition. Her lyrics reflect much of her history and life in Nigeria as well as her time spent in Western Europe. Her songs stress the issues of capitalism, poverty and war and are often loaded with moral and biblical messages and references, with some music commentators comparing her to Erykah Badu, Neneh Cherry, and Floetry. Since her musical career started in 2003, she has released a total of five albums.